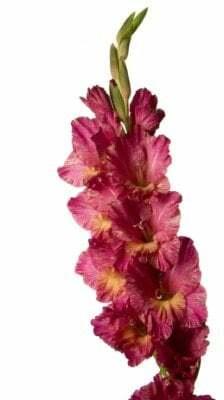 The Gladiolus flower is grown from bulbs that begin to bloom in the summer months. 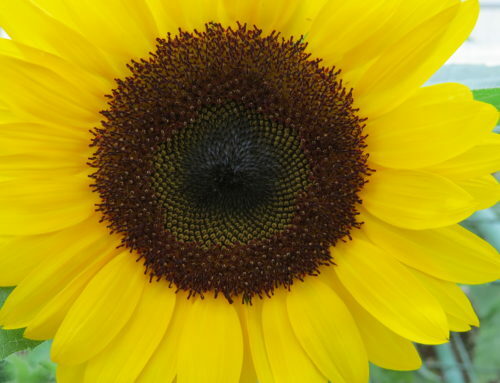 The flower is also the August birth month flower. With their bright colors, the gladiolus is a nice addition to the summer flower line up. They come in bold colors such as orange, red, pink, purple, yellow, and white. Some even bloom in two colors. I have seen some with a bold color and a neutral color, like white, and I have also seen them with two bright colors like yellow and orange. They grow in a very unique way. First, a large stem begins to grow from the ground, and then individual flowers grow on each stem. Many flowers bloom on each one stem. All of the flowers that grow on the one stem grow in the same shade. The flowers grow to be very tall plants. They can reach up to 6 feet tall! They will sometimes need to be stalked because they get so large they will start to lean, and then they could break. 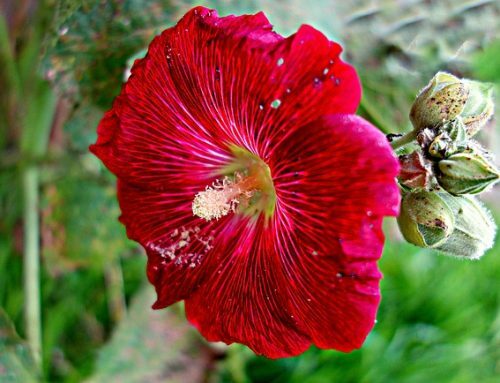 While this plant begins its bloom in the summer, it can continue to grow a live throughout the fall months. Gladiolus are a good addition to your garden because they are easy to plant, easy to grow, and easy to maintain. They are also great to look at. 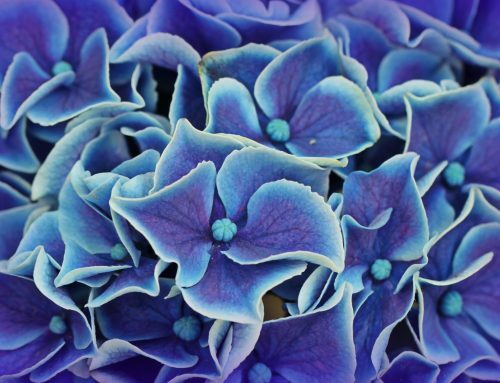 They really are one of summer’s most beautiful flowers. In order to grow this wonderful summer flower, you need to plant the corms in a sunny spot with well-drained soil. Each corm should be planted about 5 inches deep, and spaced about 4 inches apart. Make sure the top of the corm is planted so that it is facing upwards. You will see the beginning of the gladiolus at the top. Plant the flowers in groups of 5 or more and water them on an “as needed” basis. These plants also thrive when planted with some type of fertilizer to help them grow. Plant these flowers as an edging plant in your garden. Or plant them anywhere you like. 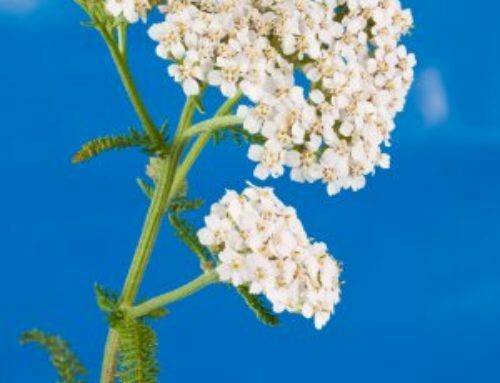 Either way you choose, you will surely enjoy this plant, all summer long!